RSVP for the HCT Bahamas! We have some exciting details to share regarding the HCT Winter Championship in the Bahamas! For everyone planning to join us at the HCT Winter Championship, we’ve worked with the Melia Nassau Beach - All Inclusive Resort to secure some great room rates and booking options. These rates will extend three days prior to and after the event, so you can make your trip a full-fledged vacation to enjoy the island and all of the amenities and activities present at the resort. During the event, you’ll be able to mix and mingle with members of the Hearthstone team, some of your favorite streamers, and competitors playing in the Winter Championship—you might even be able to challenge them to a game or two! Attendees will also receive the Power Core card back, a new special card back, and a unique souvenir to commemorate the Winter Championship. 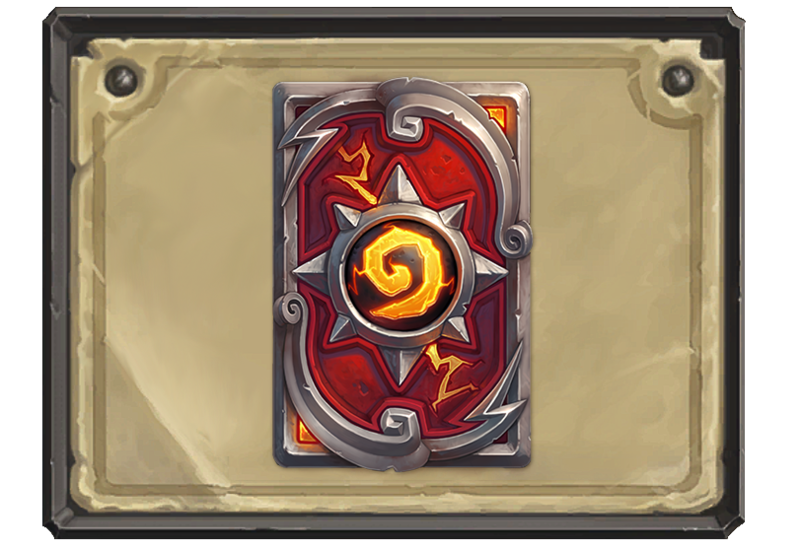 The new special card back will be granted for attending live HCT Championship events (Winter, Spring, Summer, and World Championships). In order to be eligible for the card backs and souvenir, you’ll need to RSVP for the event and check-in with a member of the Hearthstone team when you arrive. The souvenir will be given to you onsite, and the card back will be granted to your Blizzard account at a later time. To RSVP for HCT Bahamas, simply click on the “RSVP” button below and complete the sign up process. Note: Prices are in USD and include approximate taxes. Children under 5 will not be permitted into the event. For additional booking details, please visit the resort’s event page by clicking the “Book Now!” button below. We hope you can join us for the HCT Bahamas, and we’ll continue to update this page with new information as the Winter Championship approaches! Let us know if you plan on coming on our new esports Twitter and Facebook channels using #HCT.